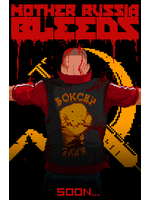 Our preview coverage of Mother Russia Bleeds continues with a few more extracts showing mainly chapter 3 and the beginning of chapter 4. This time, we found a second player to team up and kick some pixelated soviet asses. Enjoy yhe videos! 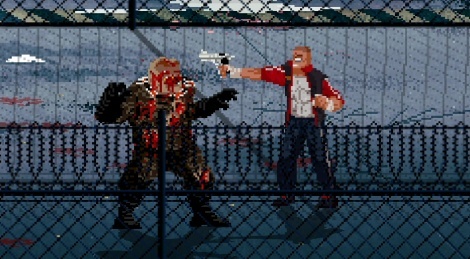 I can't wait... good ol' streets of rage gameplay. I really hope they have multiplayer, or implement it. This looks cool. But the idle "breathing?" Animation is rediculous. Unless i'm missing something and everyone has hiccups?